The film takes place on an international flight from New York to London. 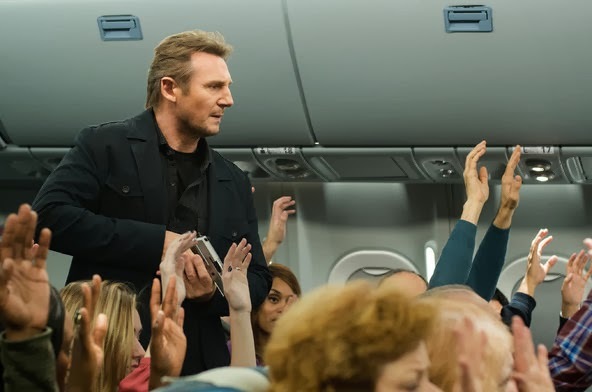 During the flight, U.S. federal air marshal Bill Marks (Liam Neeson) receives a series of threatening text messages, stating that a passenger will be killed every 20 minutes unless USD 150 million is transferred into a secret bank account. When the bank account is discovered to be under Marks' name and a bomb is found aboard the plane, Marks is branded as a hijacker. It's another movie that play my mind like a piano. I practically could not reveal who is the culprit (the person who hijack the plane) till the very last few minutes of the movie. I was guessing wildly during the whole movie not knowing who is the suspect. 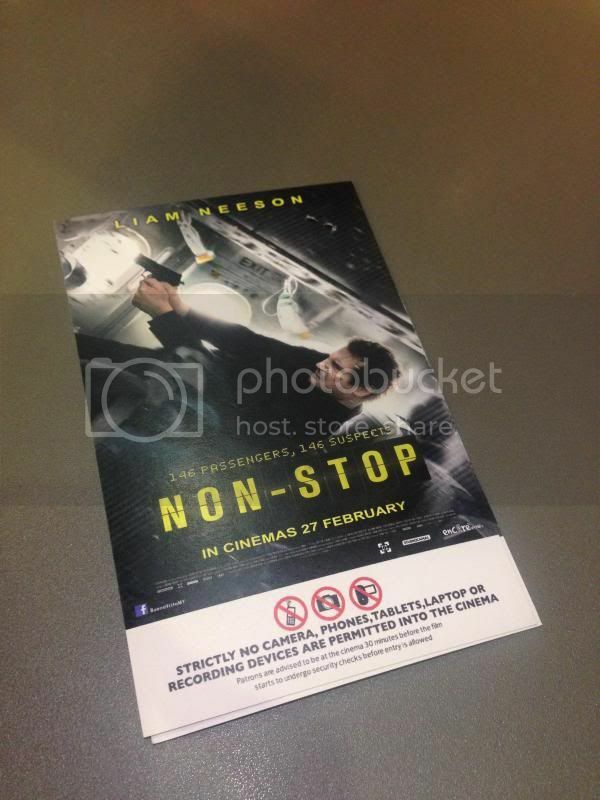 The film gets surprising mileage with the notion that Bill Marks (Liam Neeson) may somehow be responsible for the events. It's actually quite exciting to have several would-be-suspects to choose from the movie not knowing who is the real culprit until the end of the show. This film creates a lot of suspense and tension among the audience. Enjoyed the movie.